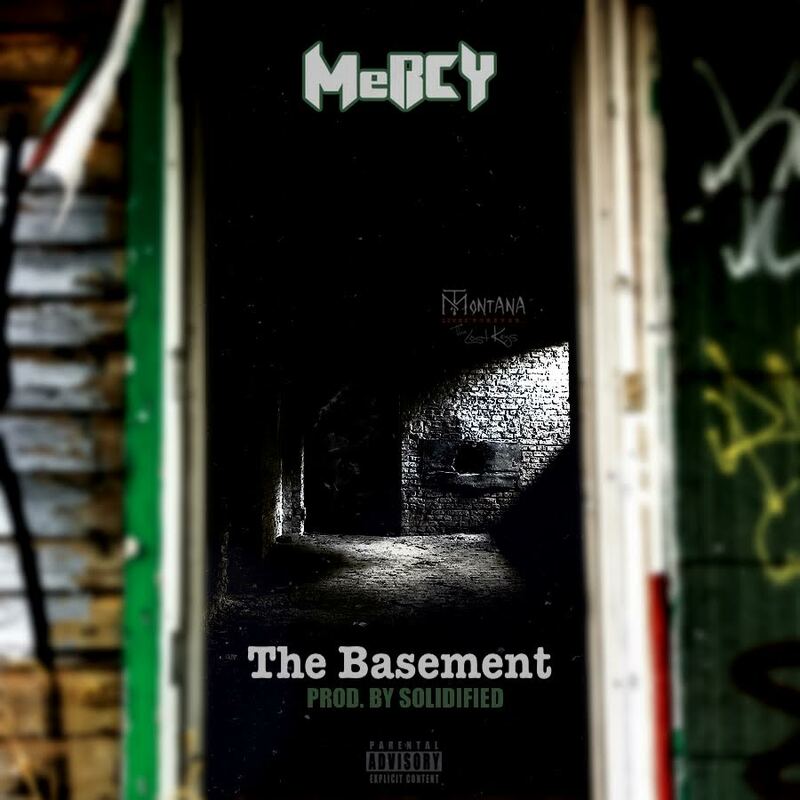 With a stomping, piano-freaked backdrop laced by producer Solidified, MeRCY returns as Tony Montana with force on “The Basement". It is the first release off his upcoming project "Montana Live Forever: The Lost Keys" and it proves to be an anthemic classic that the streets and Hip Hop would respect to this day. Flaunting a smooth but menacing flow, MeRCY’s takes it back to the basics with lyricism on “The Basement” as played as a prototypical modern age brag rap. It’s a perfect combination of hard hitting production and classic penmanship. Keeping Montana alive, the record is giving you fair warning for what's to come. Just a reminder to not go to the basement if you're not ready for the real.